The W.T. 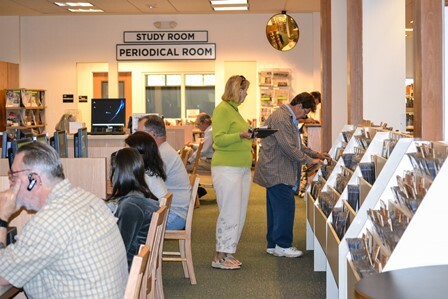 Bland Public Library offers various programs specific for adults in our community. Check out the adult events calendar for a list of upcoming events offered by the library. For additional information on any program or event, please contact library staff at (352) 735-7180.